Gday I am very new to Java and Swing UI, I got a dropdown working in the Haxe plugin for Idea and was looking for some tips on how to make buttons less "ugly" and more consistand with the other Idea popups. 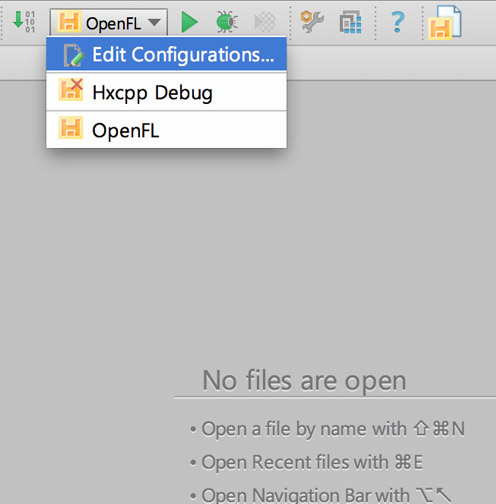 Can someone point me to the code in the community version used for the "Edit Configurations" dropdown for Run/Debug Configurations in the main toolbar? Maybe there is a style system documented somewhere for Jetbrains plugin development? Any help, tips would be appreciated. 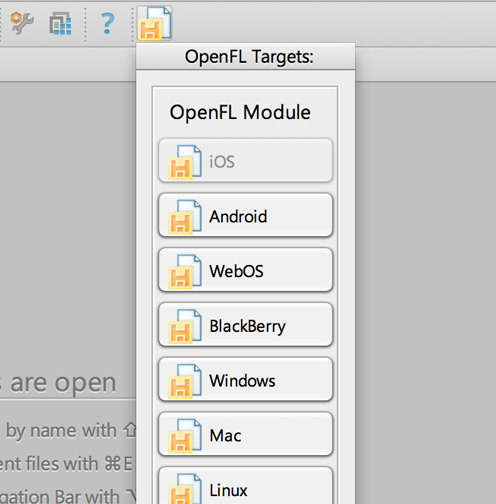 Awesome thanks Yann, I think however my approach with this plugin ui is wrong and instead I will use Idea's already well formated run configurations to override the target as a module can have multiple ones.